Developers of the FGFA asked to adjust the size of the BrahMos missile, so it can be placed on board the aircraft, Brahmos Aerospace chief said on Monday. 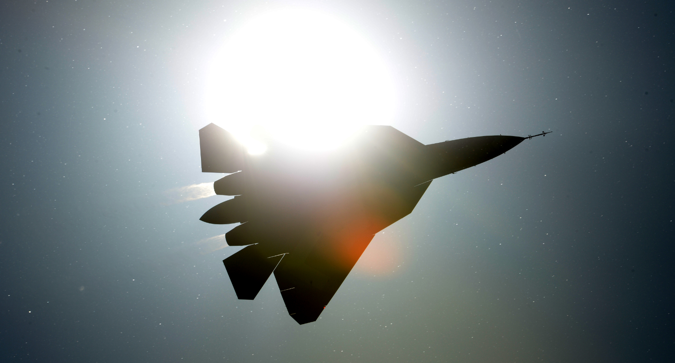 A supersonic BrahMos cruise missile may be installed on a Fifth-Generation Fighter Aircraft (FGFA) jointly developed by Russia and India, head of the Russian-Indian BrahMos Aerospace enterprise, Sudhir Mishra, said Monday. "We are presenting BrahMos to many Indian public and private defense companies, from some of them we get a technical job. We presented it also to developers of the FGFA — they asked to adjust the size of the missile, so it can be placed on board the aircraft. Such work is ongoing," Mishra told RIA Novosti during the exhibition Defexpo India 2016. He also said that four nations are negotiating the purchase of the supersonic BrahMos cruise missiles. "Defense export is a very sensitive subject, we cannot say much without permission of our governments. However, I can say that currently consultations are being held with four foreign countries," Mishra told RIA Novosti. He did not specify which nations are interested in buying the missiles. BrahMos Aerospace was formed by India’s Defense Research and Development Organization and Russia’s NPO Mashinostroyenia. It produces weapons systems using Russian and Indian technology.